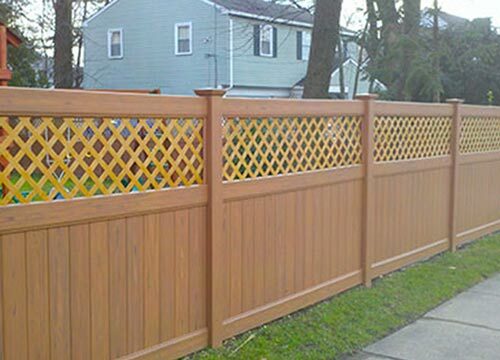 Super Fence Company, located in Ardmore, PA in the heart of the Philadelphia main line, has been installing residential, commercial, and industrial fences since 2002. 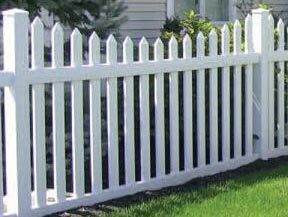 We specialize in all types of fencing products. 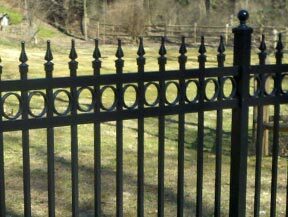 From the traditional chain link fences and wood fences, our scope of expertise includes ornamental aluminum fences, pool enclosures, PVC (vinyl) fences, arbors, privacy fences and post and rail (split rail fences). 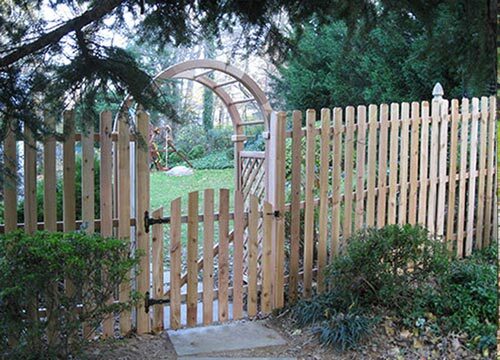 We also have a custom cedar woodworking shop on our premises in Ardmore, PA.
Super Fence Company services the entire Main Line area as well as Delaware County, Montgomery County and Chester County. Call us today at (610) 642-4450 for a free estimate and give us the opportunity to show you what quality stands for. 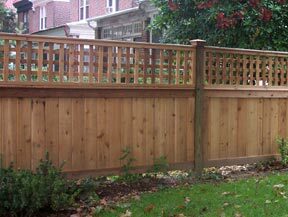 Wood fencing is a residential favorite. It is offered in many styles to accommodate its various uses. 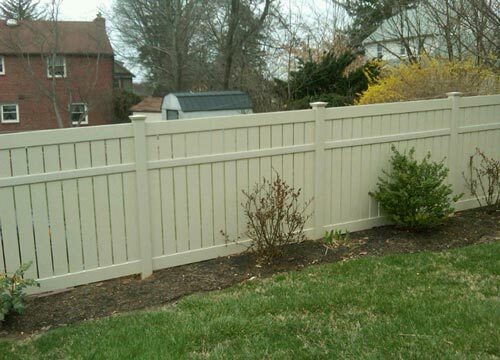 Wood fencing can also be stained or painted to compliment the surroundings. PVC fencing, or vinyl fencing, is an attractive, low maintenance option. 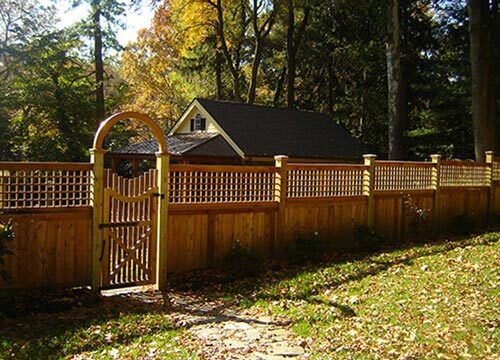 A variety of designs are available including full privacy or picket style PVC fences. 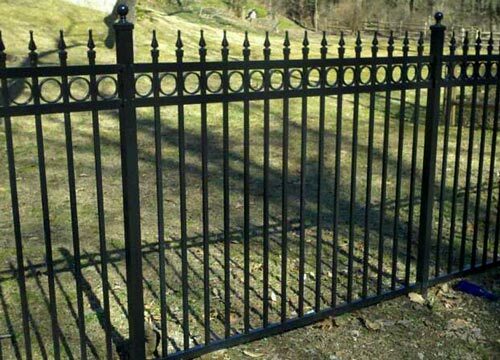 Aluminum fencing is elegant and visually appealing, and is also very durable. Several sizes and designs are available. 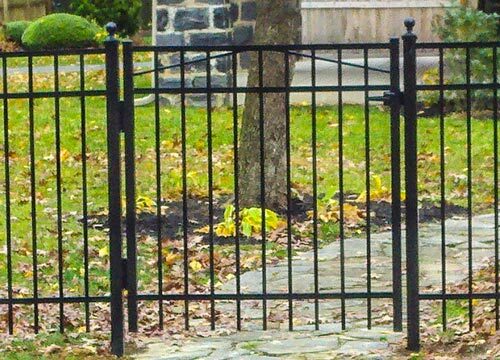 Aluminum fencing is low maintenance and will not rust. 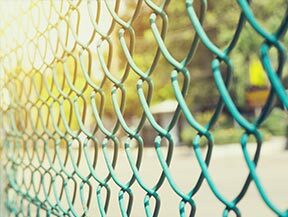 Chain link fencing is a popular choice. It comes in several heights and weights, and in a variety of finishes. Chain link fences are low maintenance, too. I just had an installation completed. I am a pet sitter and my goal was to install fencing to keep dogs secure. Bill made sure that everything was completed according to my specifications. Quality workmanship, uses the best materials and very reasonably priced. I highly recommend the super fence company for any fencing project large or small!